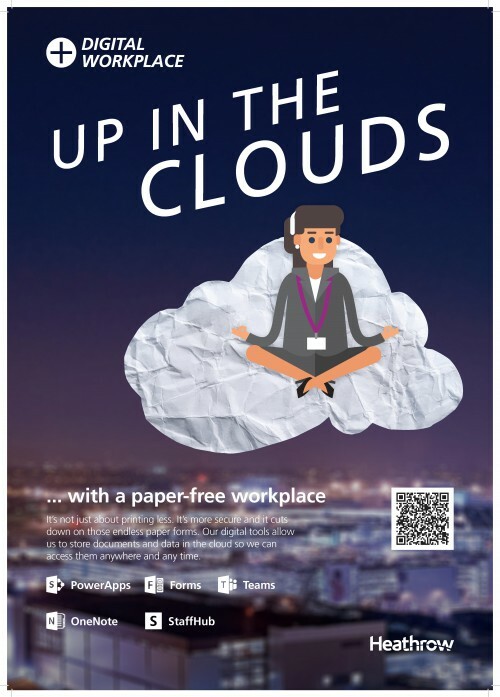 Creative Triangle have just launched a series of 4 campaigns to remind colleagues at Heathrow of the benefits of their Digital Workplace and to highlight the user-friendly apps that help colleagues use the cloud more effectively and communicate better. We applied the existing character illustrations to real backdrops to create a more engaging feel and used puns within the headlines to make them more memorable. 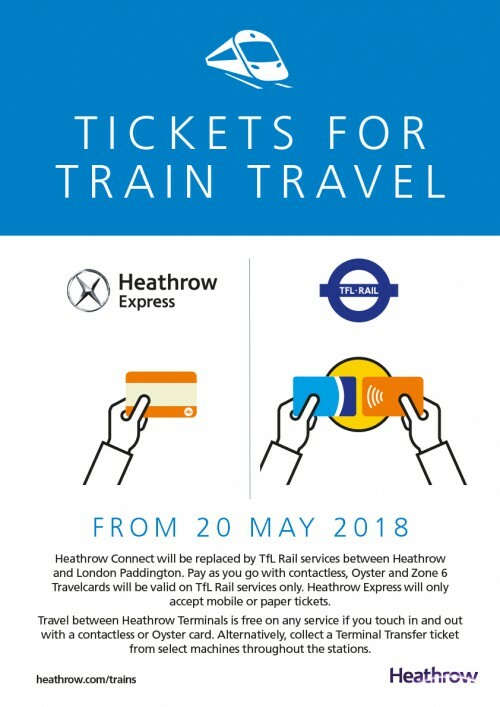 The posters introduced apps which are available on Heathrow’s intranet site. 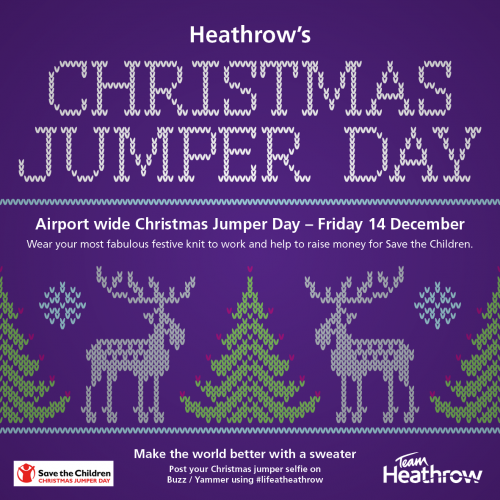 To help Heathrow celebrate Christmas Jumper Day, we were asked to create graphics encouraging colleagues to don their festive knits. With other celebrations including selfie opportunities, colleague competitions, Santa hats and pop-up gingerbread bear decorating stations – the Airport was in full festive swing. We are delighted to have successfully tendered to remain on the University of Nottingham’s Creative Design Roster. 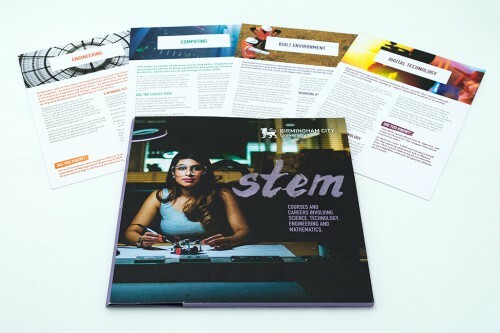 Over the last three years we have worked on projects such as the 2017 Careers programme which saw us effectively artwork hundreds of pieces of communications within a few weeks, updated over 30 UG school brochures, the Business School’s nubiz magazine redesign and the Institute for Aerospace Technology (IAT) marketing to name a few. 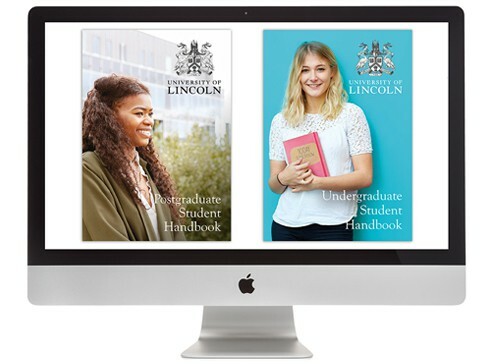 We are looking forward to continuing a strong working relationship with the University, helping them to cement themselves as a pioneering, world-class institution. 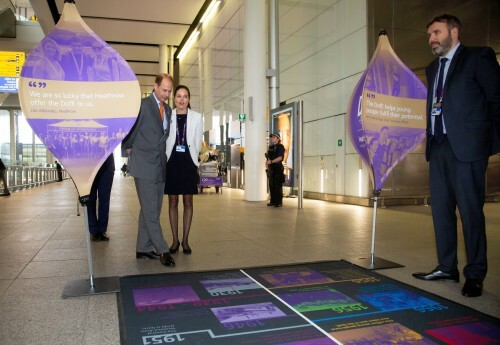 To mark the Strategic Partnership between The Duke of Edinburgh’s Award and Heathrow Airport, we were asked to create a suite of marketing materials for an event at Terminal 5 attended by HRH The Earl of Wessex. Elements created feature striking photography used within lantern banners; monoliths and informational brochures which were given to other specially invited businesses encouraging their involvement in DofE; our main focal point was the history gallery which showcased the history of the Heathrow and DofE Partnership. 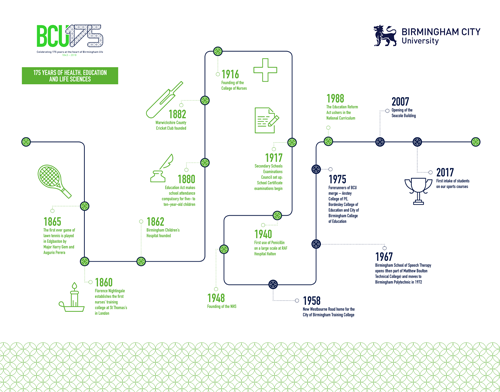 As part of the celebrations for 175 years at the heart of Birmingham life, Birmingham City University asked us to design timelines for Arts, Design and Media, Buisness, Law and Social Sciences, Computing, Engineering and the Built Environment and Health, Education and Life Sciences departments depicting key events over the years. 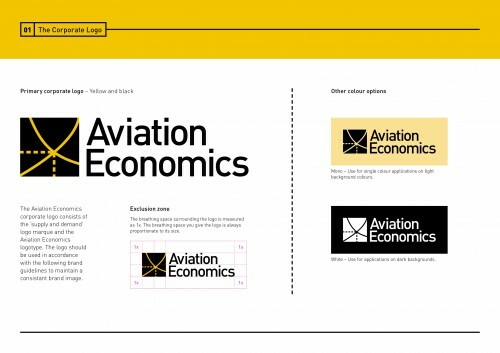 The timeline included infographics and we applied the repeated pattern from their ‘Celebrating 175 years’ branding. The four timelines have been printed within brochures and as large format exhibition stands. 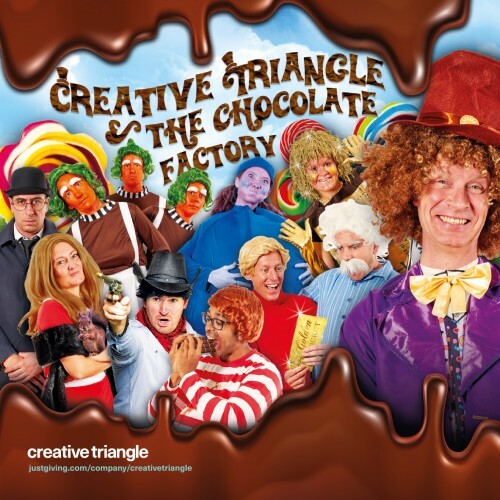 Creative Triangle are thrilled to have been asked by the Health and Wellbeing Team at Heathrow to help launch ‘Babylon’. 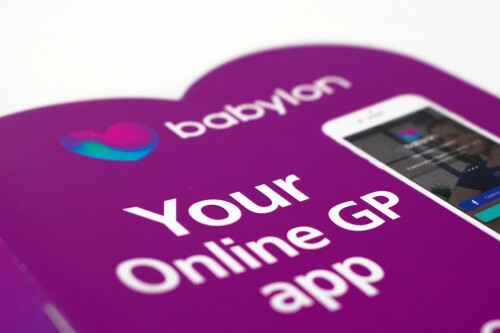 This free, new colleague service is an app that offers 24 / 7 health information and the ability to consult with a GP on a mobile phone. 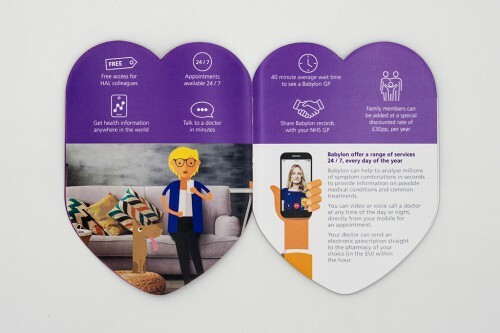 Using the shape of a heart – our quirky approach gives the information booklet huge standout; and our simple step-by-step guide helps colleagues through the registration process. Rebecca Corris, Senior Project Manager for the Health and Wellbeing Team at Heathrow said ‘The comms were a great help when raising awareness of the service; so much so that our initial sign up target was surpassed’. 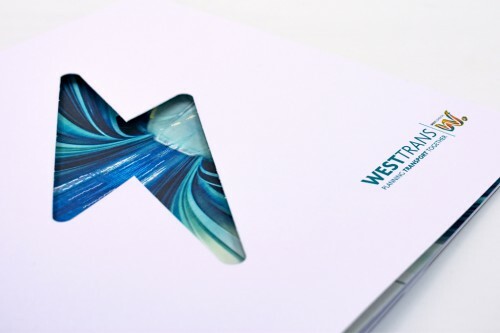 WestTrans is a partnership formed of six west London Boroughs working with Transport for London (TfL) to identify, develop and implement sustainable transport projects. 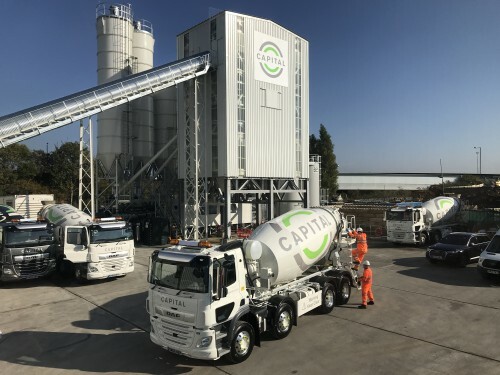 They commissioned us to tackle the problem of communicating the complexities of the Electric Vehicle charging system to potential customers. A big part of choosing an EV is how easy is it for a customer to charge their car, either at home or while out and about. The availability of charging points has a big impact on potential customers’ willingness to confidently invest in an EV. 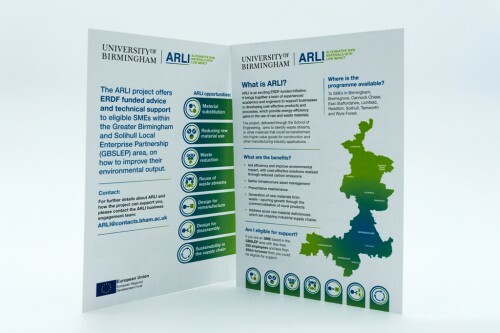 We designed an appealing and informative leaflet which included a large die cut of an electric charge on the front cover, it also featured stylish images, simple charts and infographics highlighting the different types of charging and where in each borough these are available. Dealerships and WestTrans have received positive feedback on the leaflet so far and are hoping this will lead to an increase in sales of EVs. 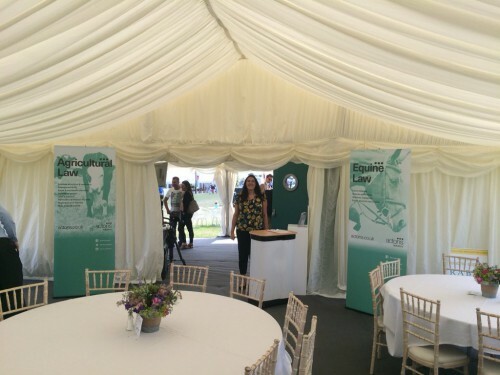 Creative Triangle are delighted to be working with Actons Solicitors on the design of a new style for their communications; developing a fresh, new colour palette, our clean and contemporary approach had its first outing at a corporate event in Lincoln, the Equine and Agricultural law teams were thrilled to be the first showcasing their new look.